I write to you with a great sense of joy and gratitude. 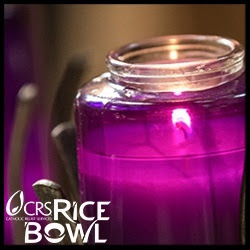 This Advent season we have prepared in a special way to receive the Messiah. The anticipation of the V Encuentro has led us to a very active waiting, full of hope, joy, and a good dose of holy anxiety. As Pope Francis recently said: "Hope is not still, it is always on the way." During the last week of Advent, more than 125,000 V Encuentro Guides were received in 154 dioceses throughout the country. Many viewed them as early Christmas presents. Others were deeply moved and honored to be part of such an important effort in the life of the Church in the years ahead. Other V Encuentro materials such as the Journal for Mission and Consultation, wristbands, and crosses will be available in mid to late January. 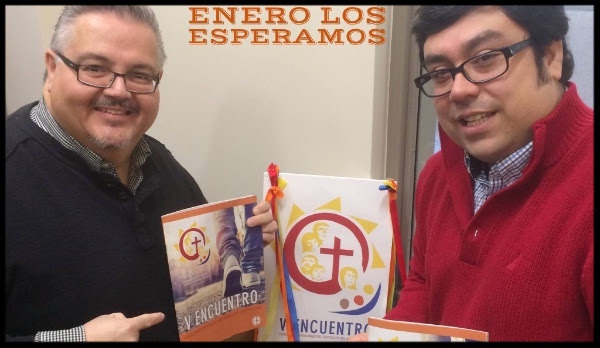 Undoubtedly, the V Encuentro is a movement of the Holy Spirit that is full of joy and missionary hope. 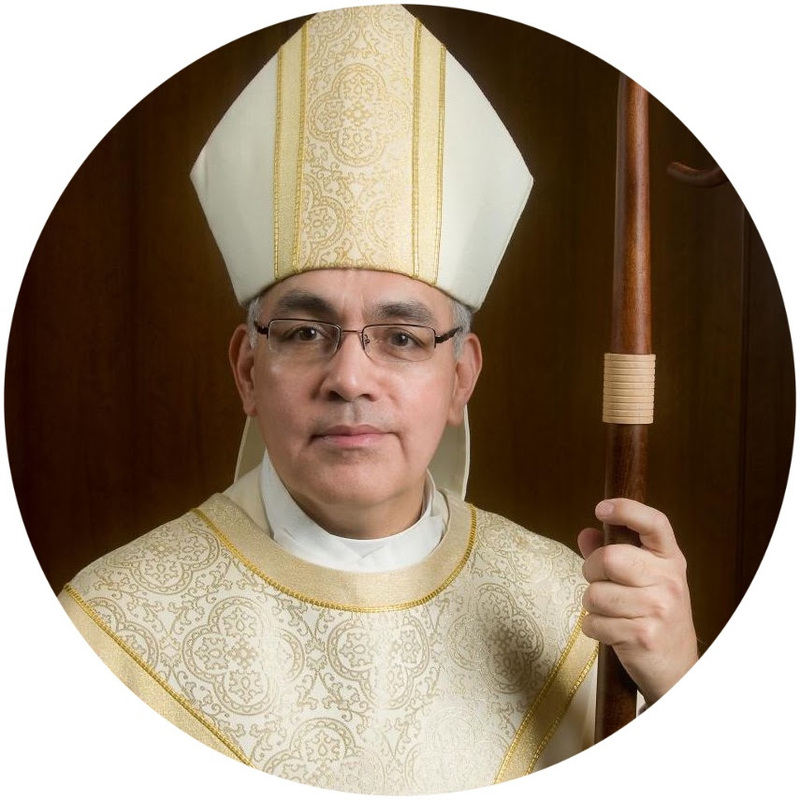 The V Encuentro’s promise of a renewal of millions of people and thousands of parishes is generating a great deal of enthusiasm. We give a thousand thanks and congratulate the thousands of people who have prepared the way for the V Encuentro during this past year. Members of ENAVE, ERAVE and EDAVE have played an especially important role, as you will see in the articles included in this newsletter. 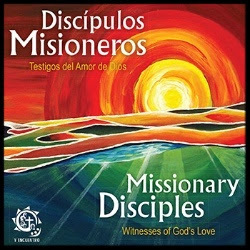 It is now up to Parish Teams, schools, and organizations to launch the process of mission and consultation in their local communities during the first half of 2017, with a true force of missionary disciples witnessing the love and tenderness of God. ¡Adelante! On behalf of the entire V Encuentro Team (ENAVE), we wish you a Merry Christmas and a Happy New Year, full of blessings and abundant fruit in the Vineyard of the Lord! 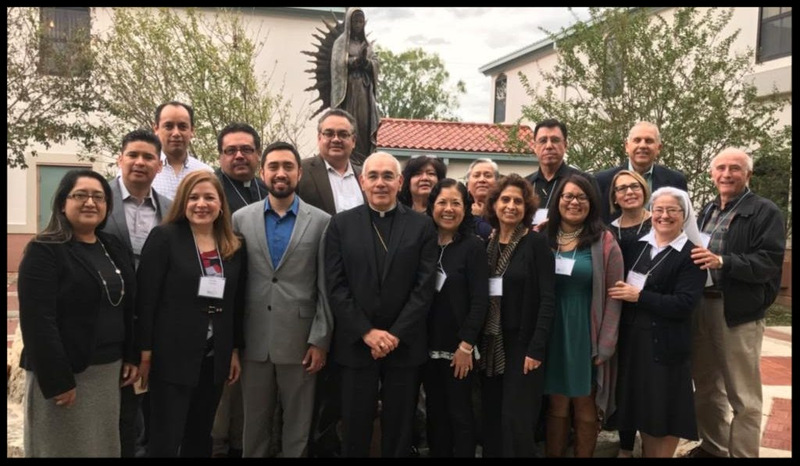 A representative group of national Catholic organizations committed to advancing the call to the V Encuentro Nacional Hispano/Latino de Pastoral. 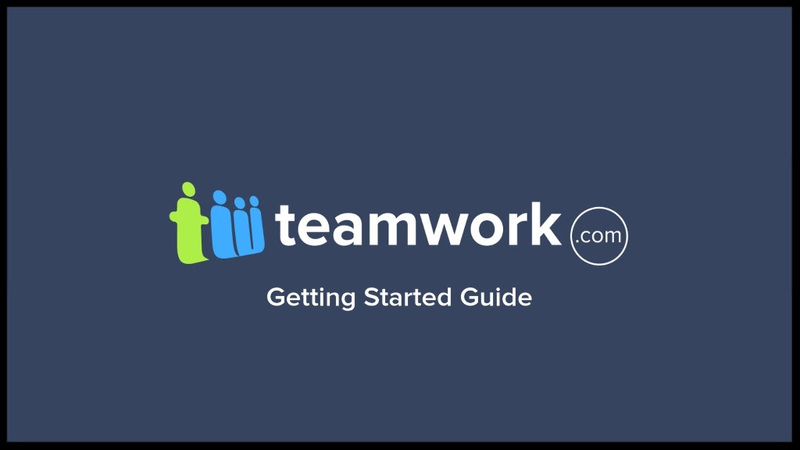 Download the newly released Flow Chart for Forming and Training Parish Teams. 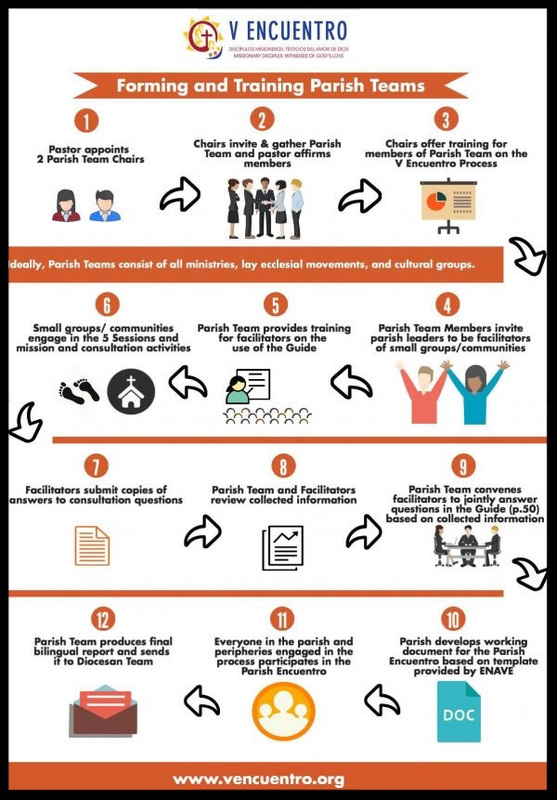 This PDF document is a great visual resource to help diocesan and parish teams understand the steps at the parish/local level. Download and print for your next training. 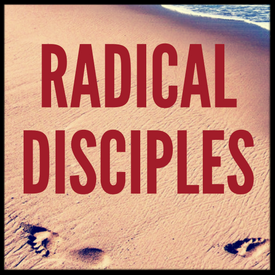 It is available in English and Spanish in the V Encuentro Resource page. Dioceses across the nations are receiving the V Encuentro Guide. Guides were mailed to diocese that submitted the number of parishes participating in the V Encuentro process by the November 30th deadline. The Guide was designed and printed by Our Sunday Visitor. 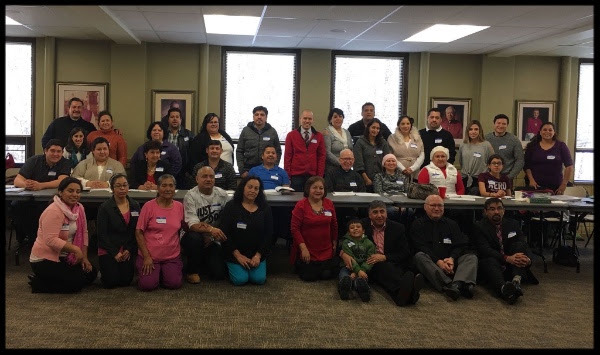 The Diocese of Green Bay offered training for their parish teams the pastoral center on December 18, 2016. The training was offered to 34 parish leaders representing various ministries. 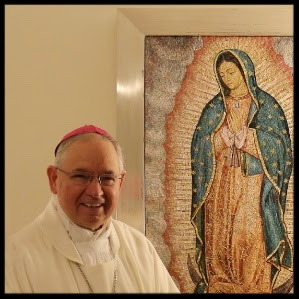 Region 10's regional team is grateful for Lead Bishop Joe S. Vásquez’ servant leadership. They collected messages of thanks to share with the V Encuentro community. 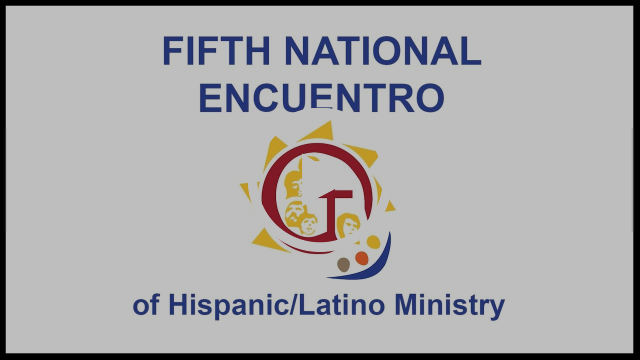 Parish, Diocesan, and Regional Chairs can now submit their V Encuentro events via the Event Submission Form. 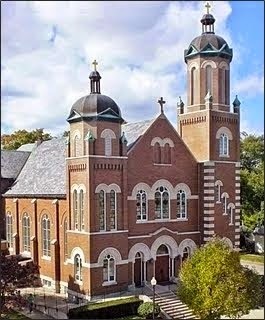 Organizations, schools, and religious communities can also submit their events. Only events related to the V Encuentro can be submitted to our calendar. 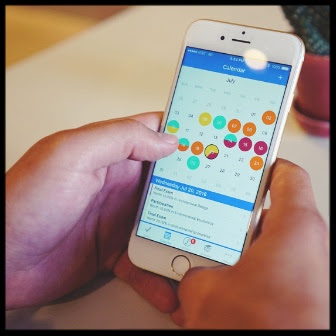 Click here to submit your upcoming events. 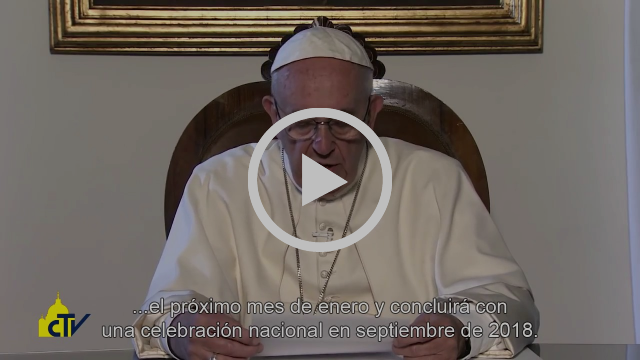 Watch the Official Video for the V Encuentro! 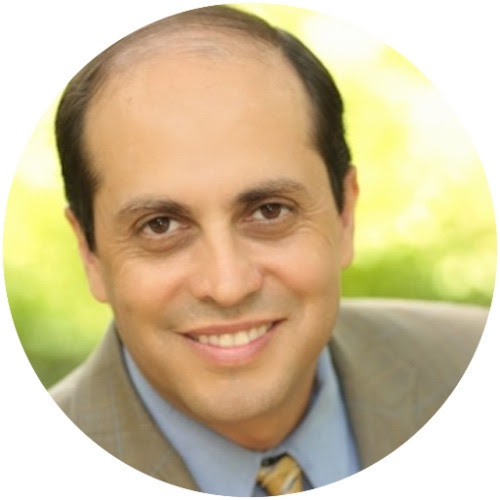 As part of Oregon Catholic Press’ (OCP) continued commitment to the V Encuentro process, they are pleased to provide a variety of resources to encourage participation in Catholic communities across the United States. Order today! This pre-recorded webinar is offered daily at various times throughout the day to accommodate your busy schedule. Visit our website to register.